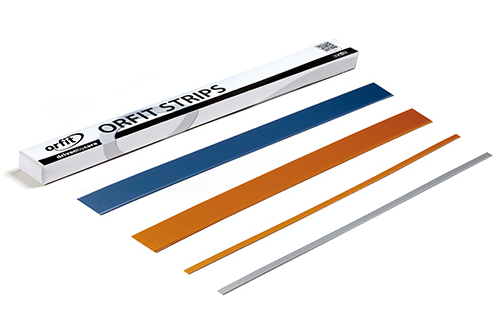 Precut strips of Orfit Colors NS. Smooth edges cut by machine. Available in two widths and two thicknesses. Choice in colour according to patient preferences. Dry heat provides a permanent bond. Can be adhered where desired. Quick finishing of the orthoses. Choice of material thickness according to the required resistance to force. Wrap around functional aids objects to increase their size. 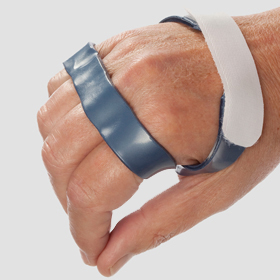 Can be adhered to other orthoses to increase rigidity. 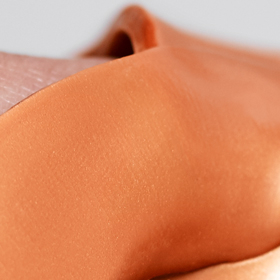 How to make modifications with thermoplastic materials to make everyday tasks easier.